World Patent Marketing Reviews A New Medical Invention. Will Jacked Be the Next World Patent Marketing Low Cost Success Story? Jacked is a medical invention that will help people with disabilities to do daily living activities without assistance. "The Wheelchair Manufacturing industry in the U.S. is worth $883 million," says Scott Cooper, CEO and Creative Director of World Patent Marketing. "Baby boomers are boosting the demand for more wheelchairs and so are people with private health insurance." 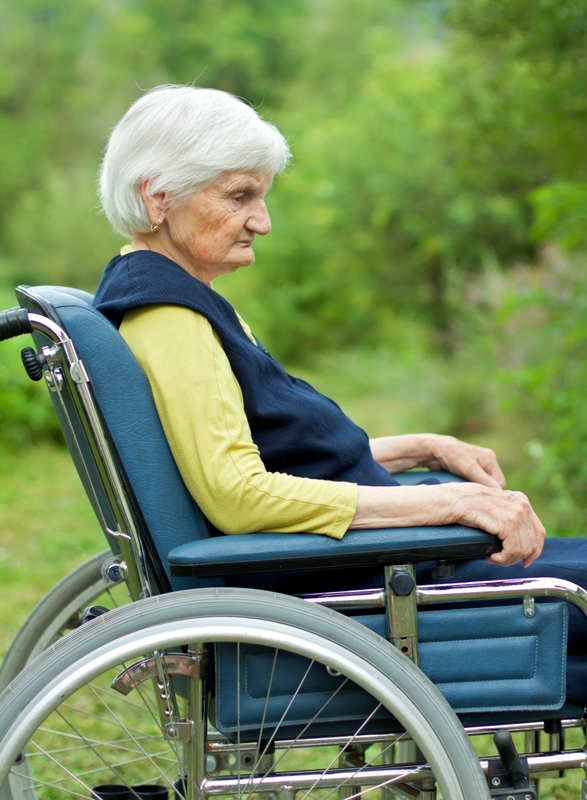 World Patent Marketing, a vertically integrated manufacturer and engineer of patented products, announces Jacked, a medical invention that will help people with disabilities to do daily living activities without assistance. Jacked is a unique medical invention that improves the quality of life of people who can’t walk or need assistance when walking. They are able to lift themselves up without the assistance of other people. 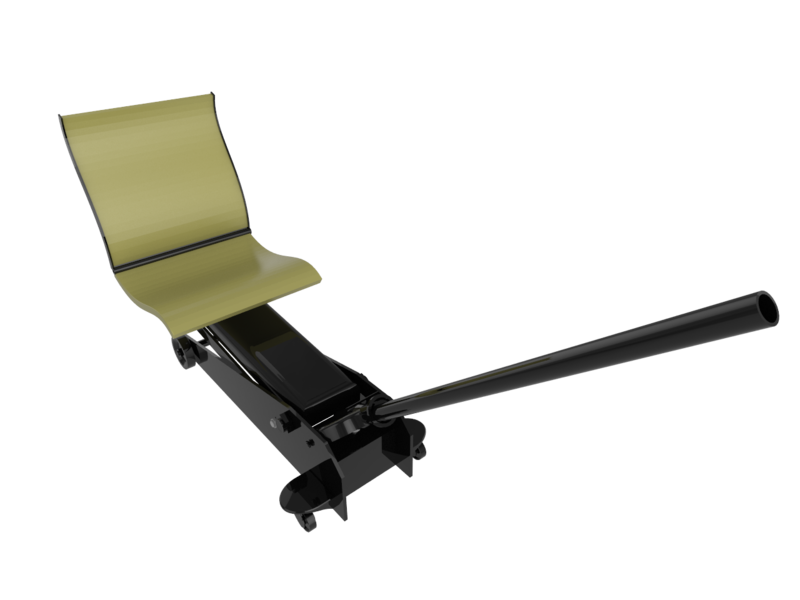 It is a modified floor jack that has a seat attached to the lifter and is controlled by the pumping handle that is also attached to the base. This allows the person to raise themselves from the floor so that they can regain their balance or to be moved to a different bed or location. Jacked is a medical invention that will help people all over the world to gain their sense of freedom and independence. With this, no matter how many times they fall, they will always be able to pick themselves back up. Jacked will enhance the quality of life for so many people With Jacked, no matter how many times people fall, they will always be able to pick themselves back up. The Disabled population can have a sense of security with Jacked!